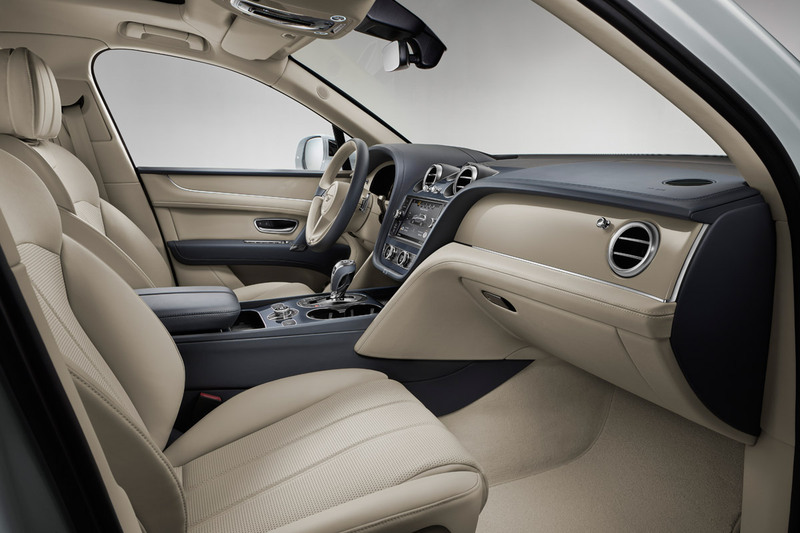 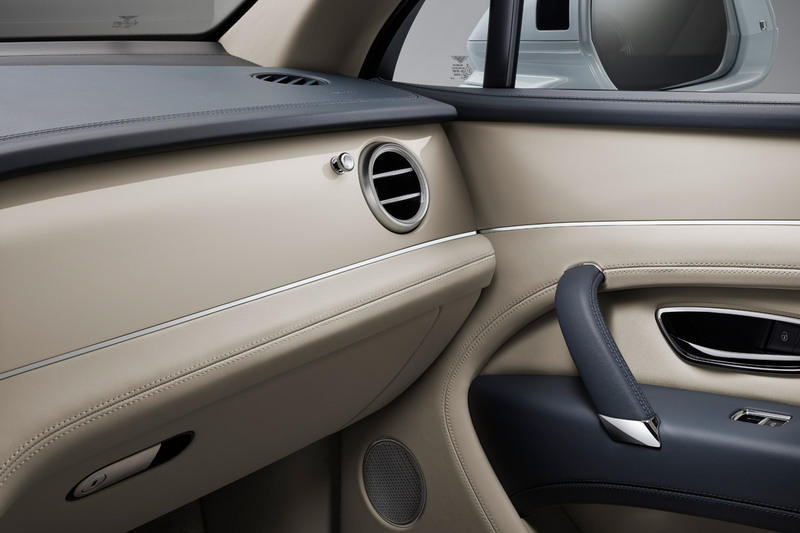 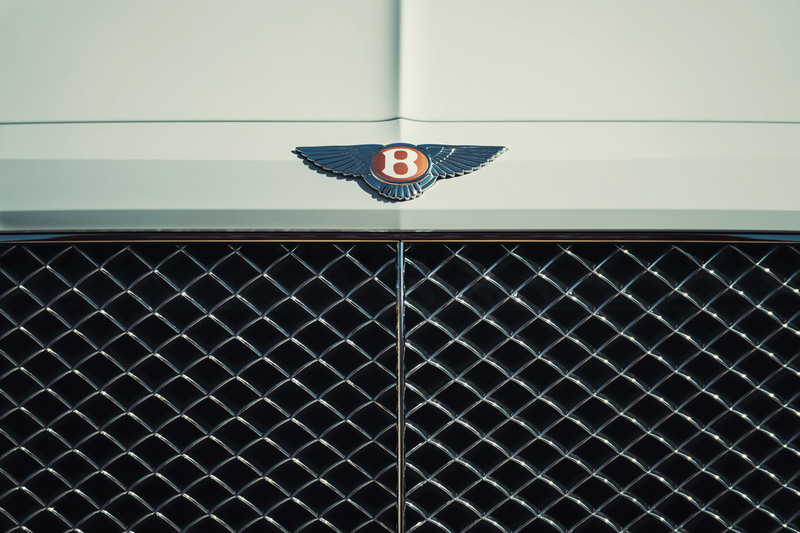 Bentley has announced full details of the world’s first luxury hybrid model. 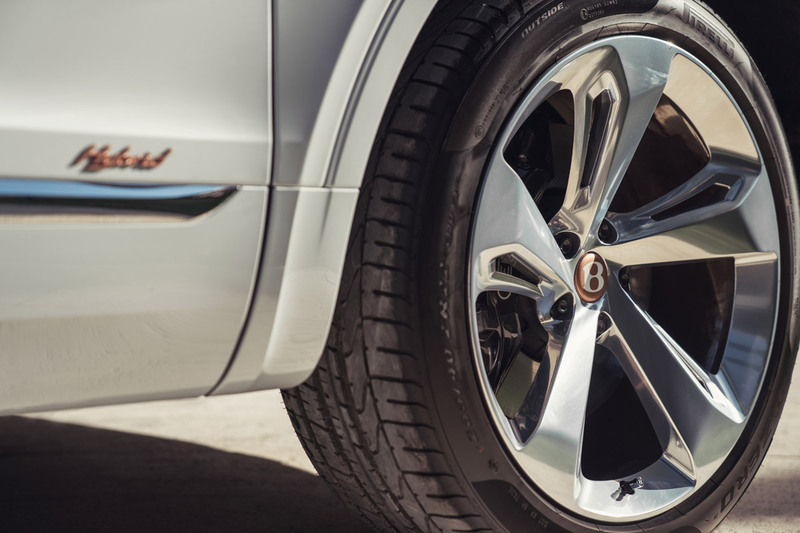 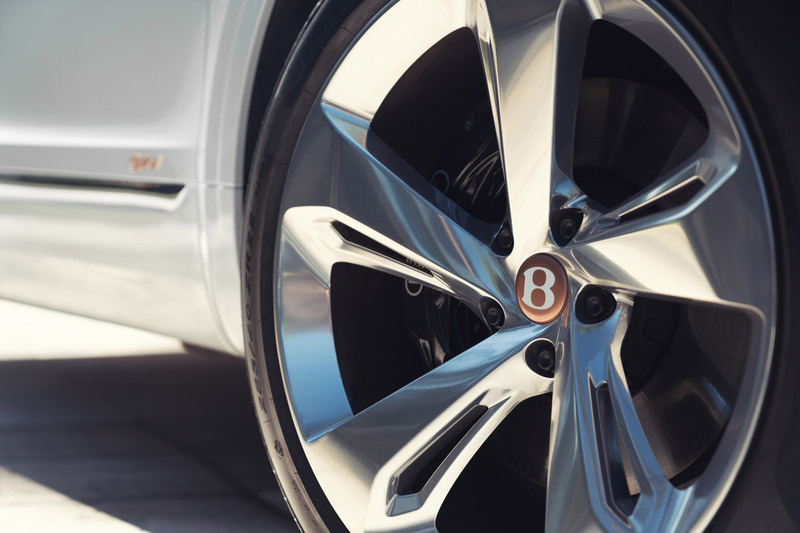 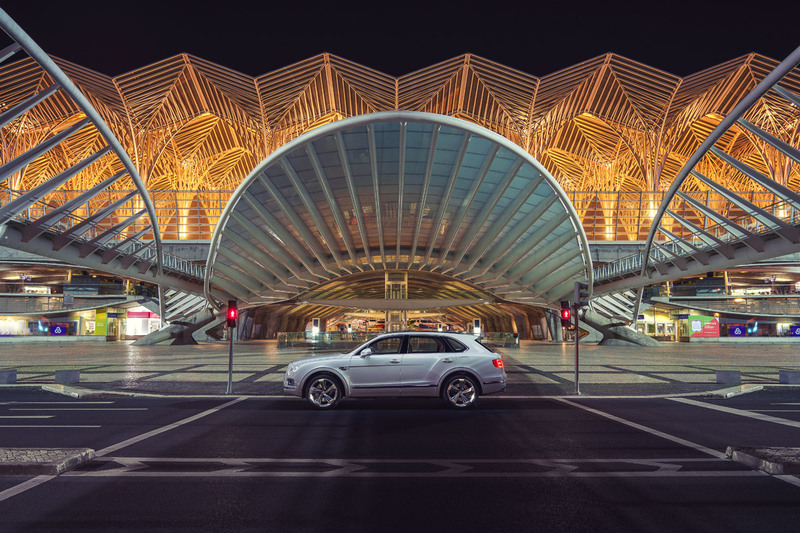 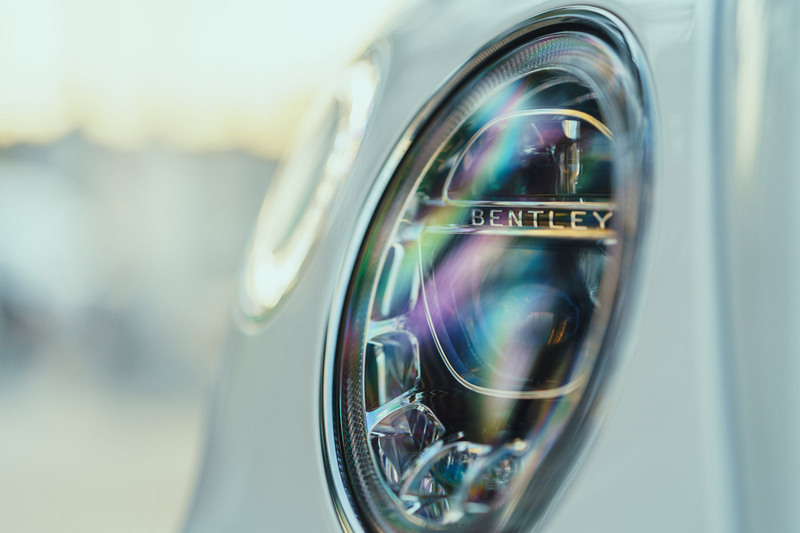 As the first luxury hybrid, it represents only the beginning of Bentley’s journey into a world of electrically powered vehicles – and a bold, progressive move for Bentley. 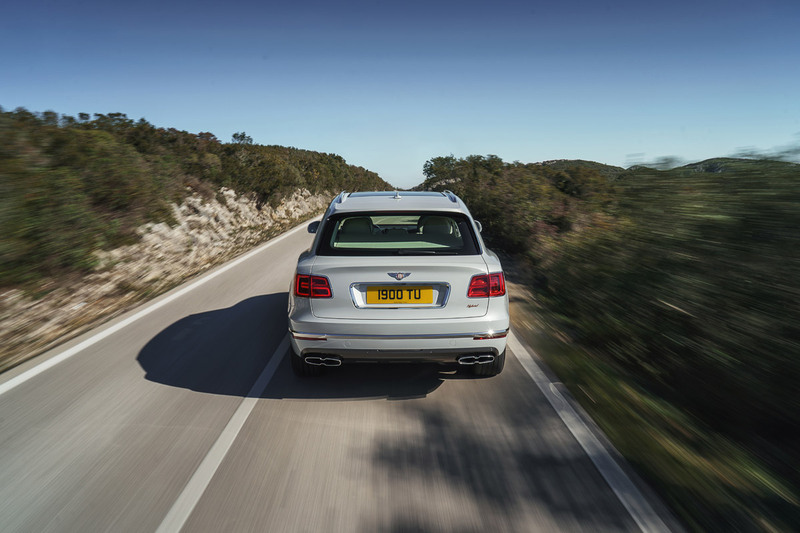 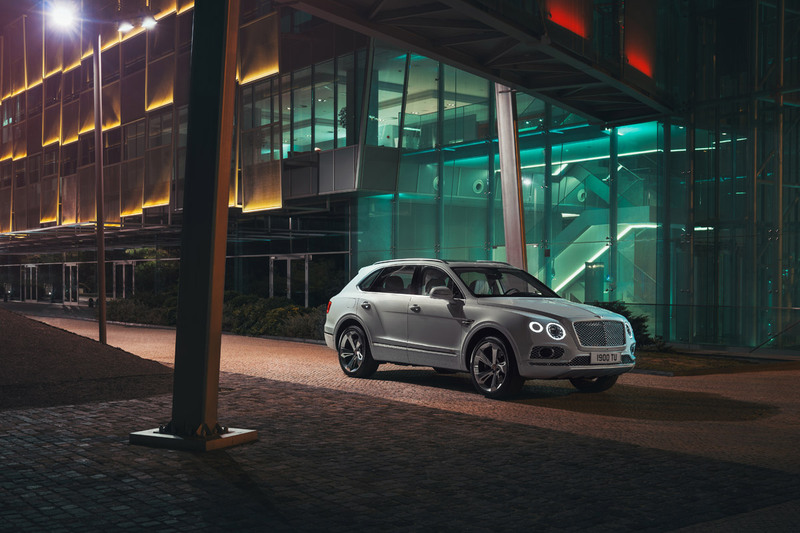 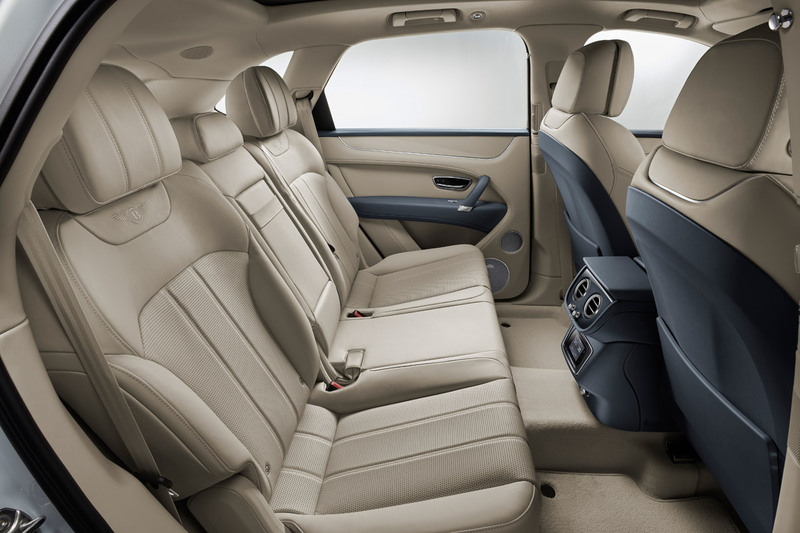 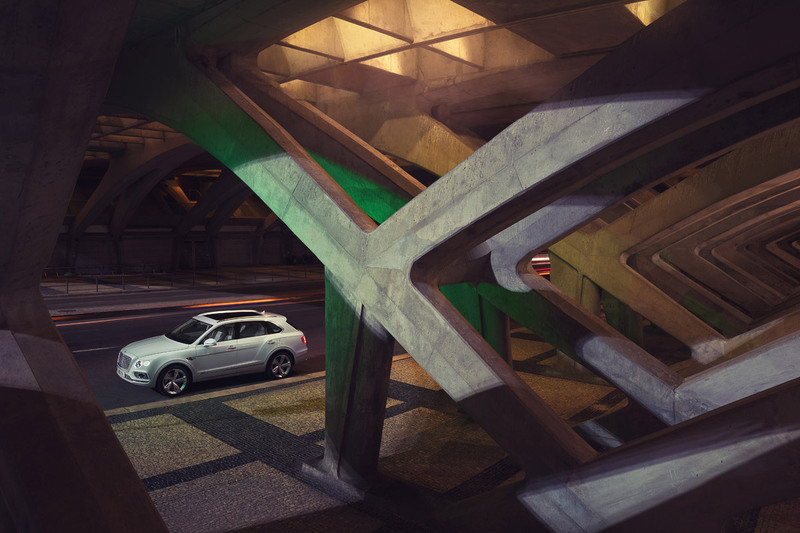 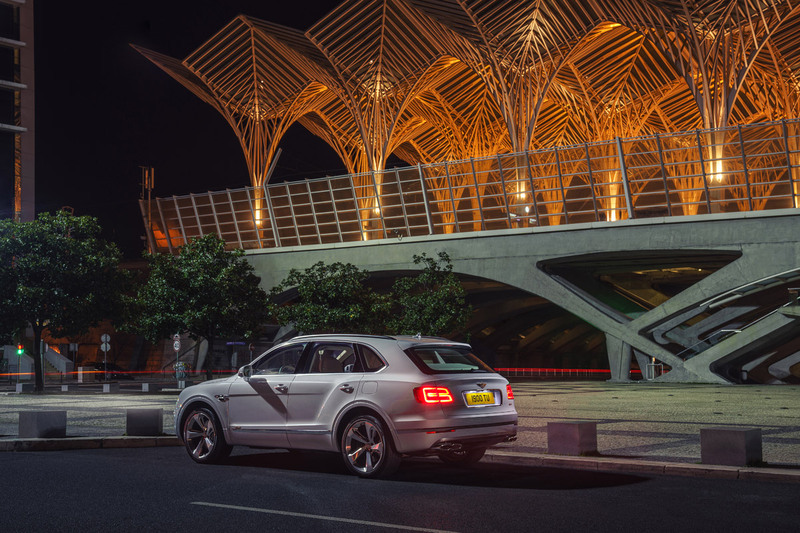 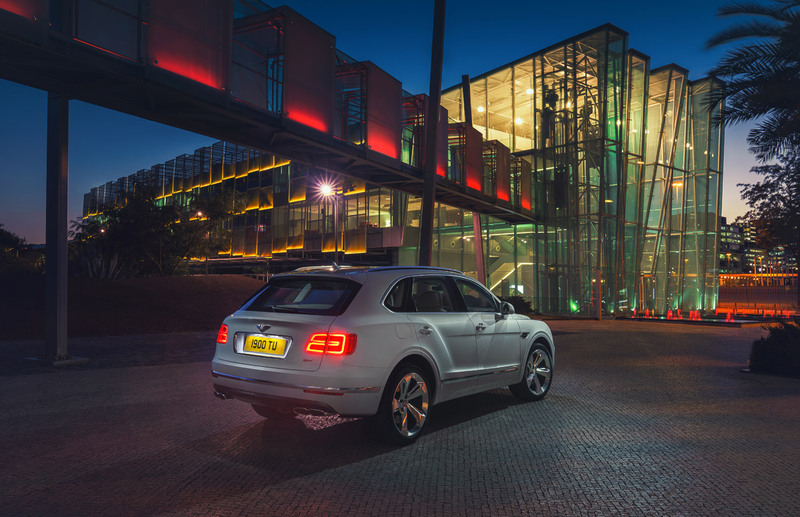 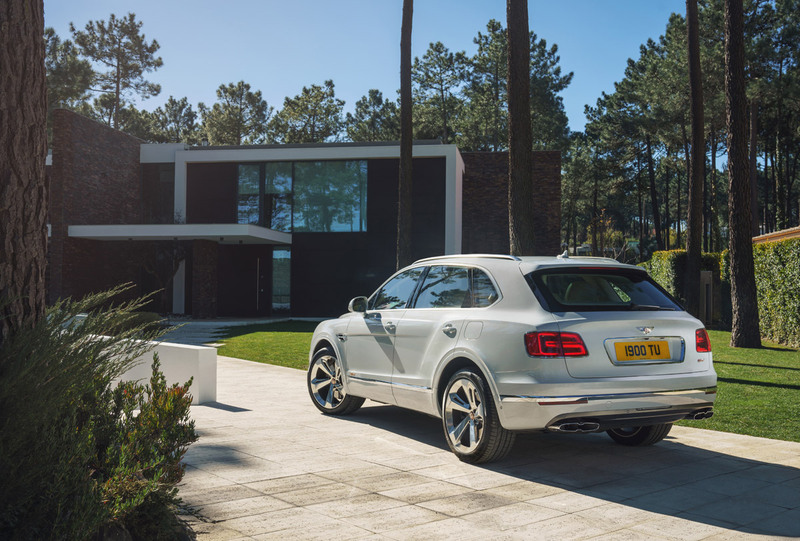 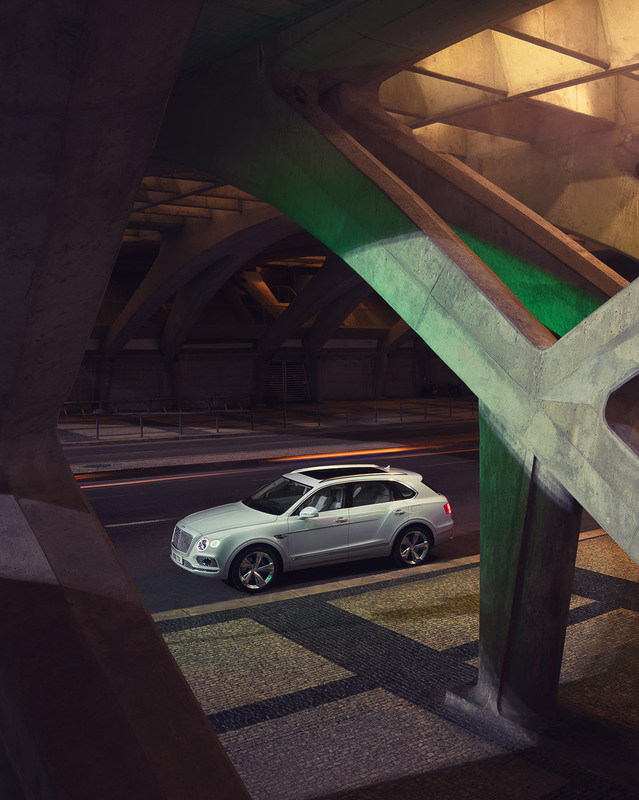 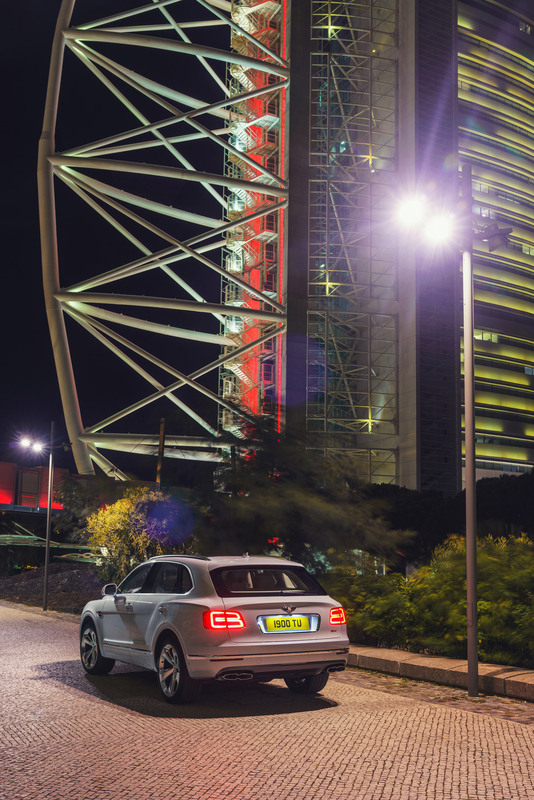 At the heart of the Bentayga Hybrid are two power sources – a highly efficient electric motor and a new turbocharged 3.0-litre V6 petrol engine. 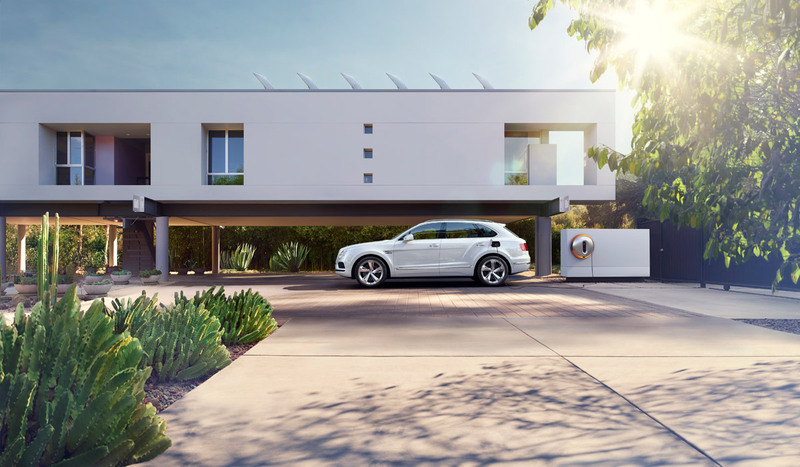 The E Motor acts as both an electric motor and a generator to offer a seamless driving experience and guaranteeing maximum electric-only range. 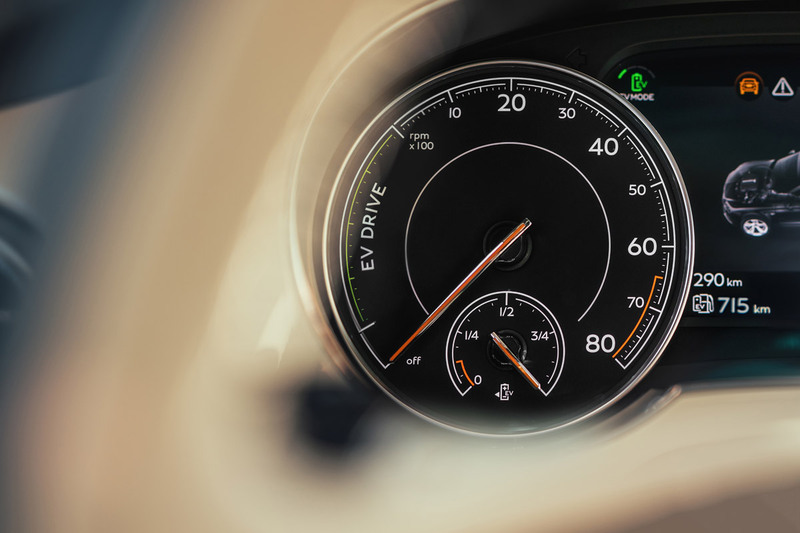 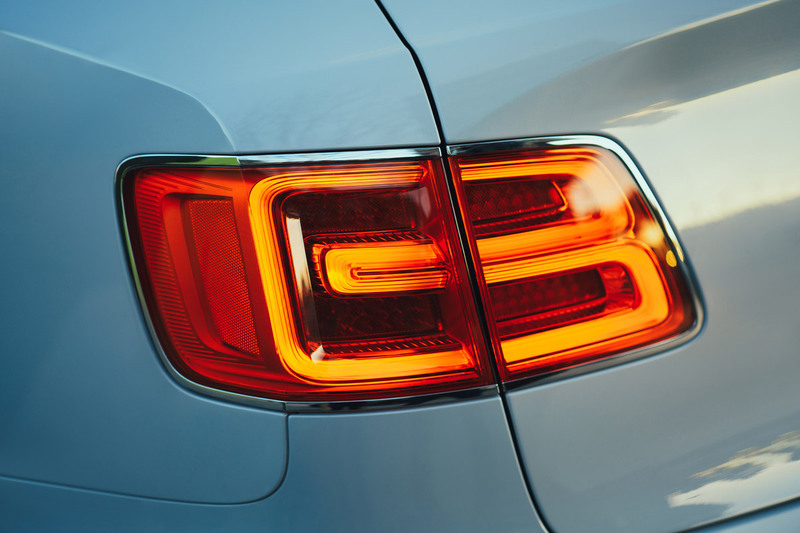 The Automatic Start-Stop switch is replaced with a control for the three E Modes – EV Drive, Hybrid Mode and Hold Mode. 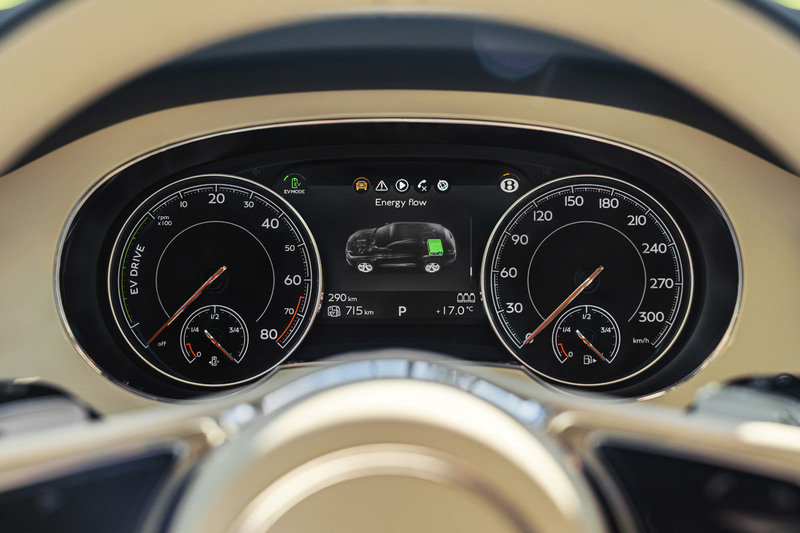 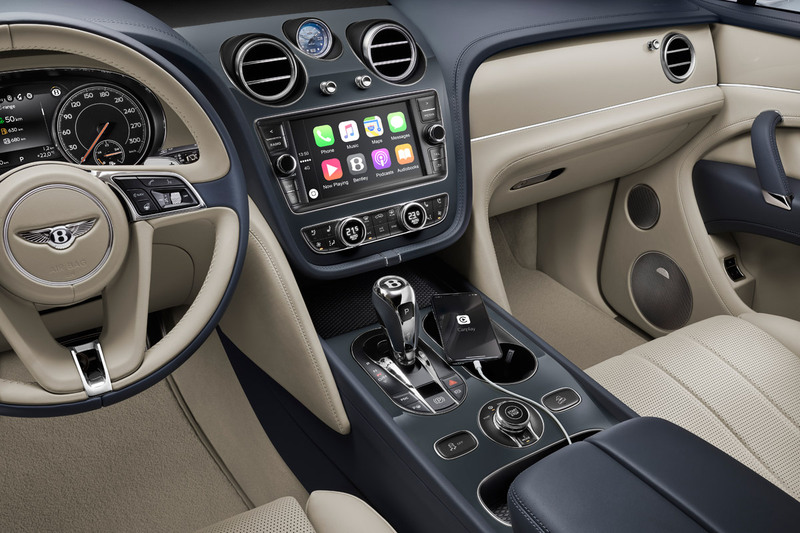 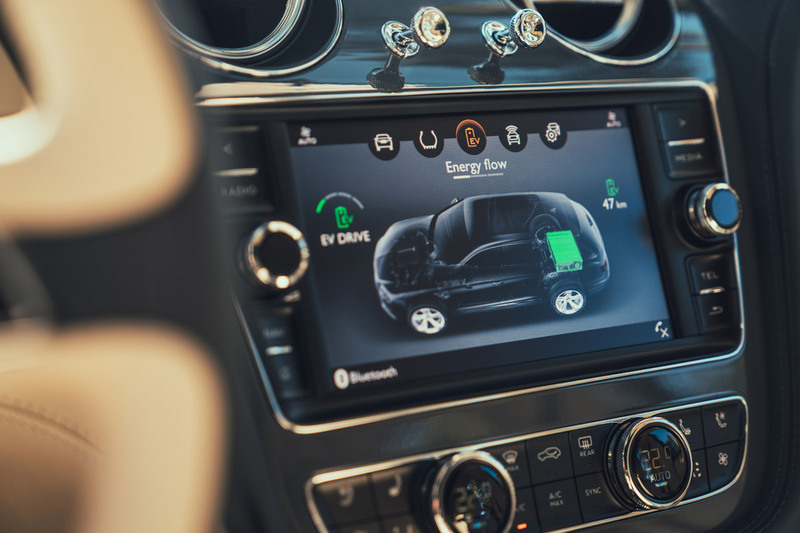 These will enable the driver to manage battery usage during a journey. 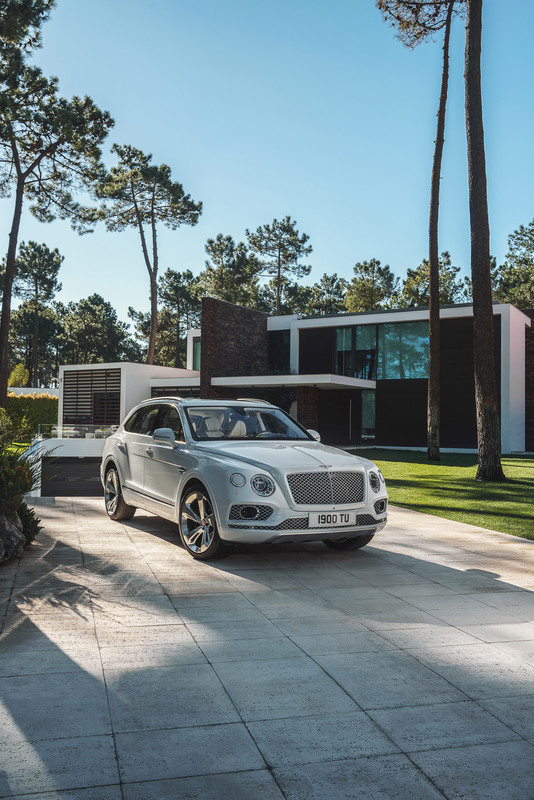 The hybrid version of the world’s most luxurious SUV will be the company’s most efficient model ever with CO2 emissions of 75 g/km (NEDC).